It looks as though Nintendo will be ending production of the Wii U soon with a window ranging between this year and 2018 according to some reports. This comes via Kotaku which discovered news of the pending production halt on Nintendo’s Japanese site. Considering that the Wii U never captured the commercial magic of the Wii has only moved 14 million consoles since its 2013 launch meaning its about time to move on to the next console or start building towards that next console. Does this make the upcoming Switch the successor? Does this kick off a new generation? Not exactly. 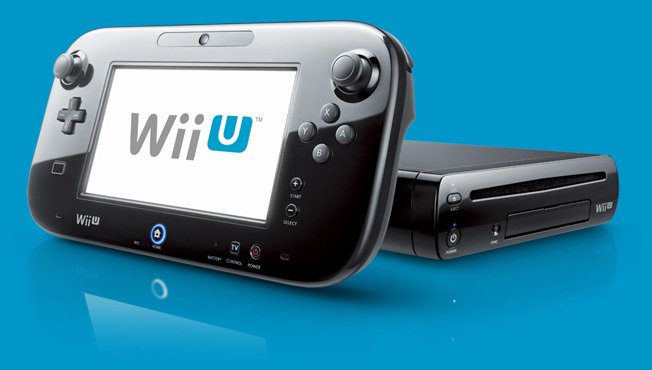 At the moment we’re in the middle of this current console generation and like Sony and Microsoft, Nintendo is releasing its mid-generation console update so to speak, but are taking the step it should’ve with the Wii U by make it very distinguishable from its predecessor. While the Wii U could be wrapping up, expect some games to be released on it until the next generation actually starts. For now you have the NES Classic Edition which dropped today and the big announcement of the launch date and price of the Switch in January.